Willy hasn't got any friends and no-one ever lets him join in with their games. He is lonely ... until the day he bumps into Hugh Jape in the park. 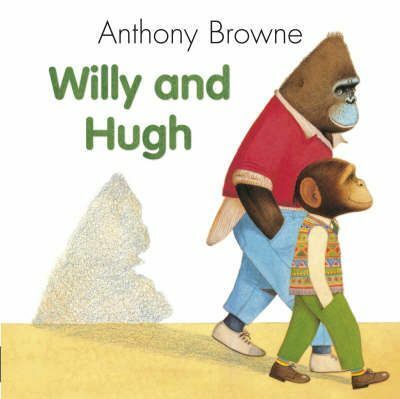 Willy and Hugh are very different but they make a great team!